The name says it all... 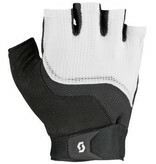 The SCOTT Essential short finger glove is a must in every cyclist’s bag. 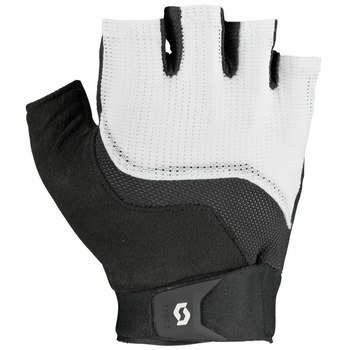 It features a mesh and airprene top hand construction to provide superior fit and breathability and the microfiber thumb panel allows you to wipe your nose or forehead while on the bike. 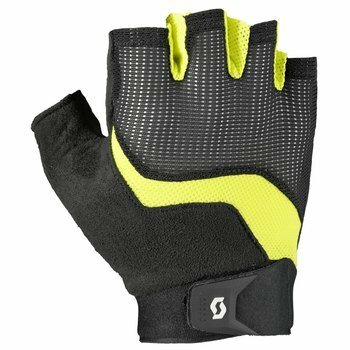 On top of that, the TPR wrist tab closure and two fingers pull-off system makes these gloves easy to put on and take off.